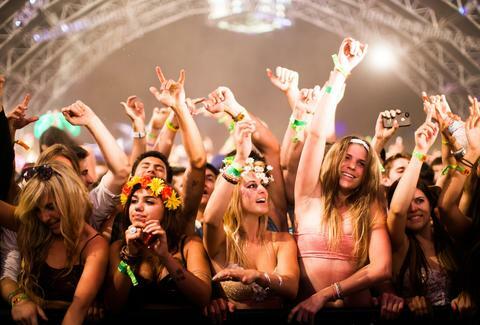 Get your flower crowns and selfie sticks ready: Coachella 2016 dates have been announced! Weekend 1 of Coachella will take place April 15th – 17th 2016; Weekend 2 will fall April 22nd – 24th 2016. Visit www.coachella.com for more info.